Like board riding – language is a core part of our company DNA. 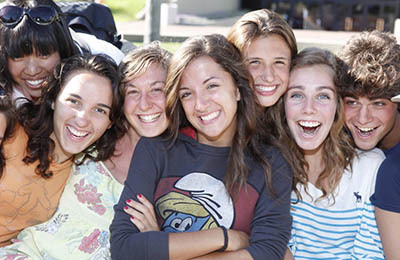 In fact, we have been offering language adventure camps for teens worldwide since 1995. What better way for a language to be taken on that in a fun-filled, action-packed environment, while making new friends? 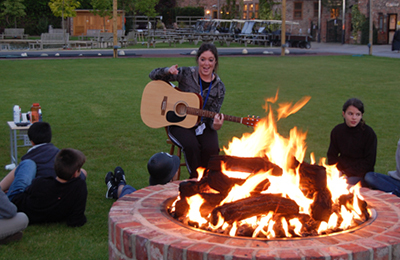 If your child is wanting to learn English, Italian, German, French or Spanish – then Nomad Language camps are for them. Set in breathtaking locations worldwide – Switzerland, Canada, Costa Rica and France to name a few – they can enjoy learning from certified language schools while getting their stoke on with an action-packed timetable. Nutritious meals and airport transfers are all included. Your kids will be supervised around the clock by our experienced and friendly instructors. If you ever have any questions or concerns, don’t hesitate to ask! Our team is available to call, Whatsapp or email at any time of day. We pride ourselves on offering the most personal and comprehensive service for parents, so you can enjoy the ride as much as your child. 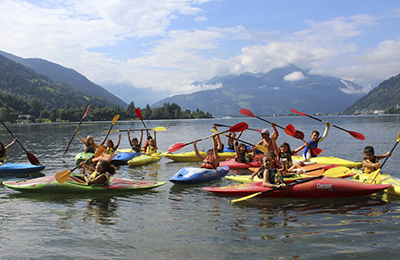 Give your teen the experience of a lifetime with one of our camps below! 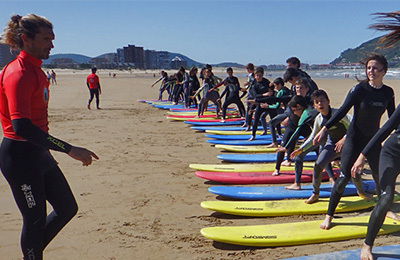 Chiclana de La Frontera Teens Multi Adventures Camp - Cadiz, Andalucia Guests overall rating: ★★★★★ 5 based on 4 reviews. 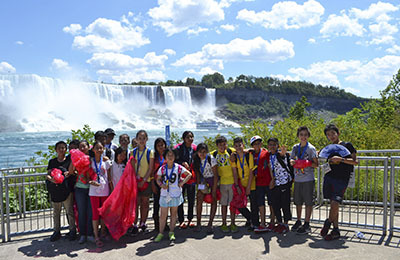 Teens Language & Adventures Camp - Toronto, Ontario Guests overall rating: ★★★★★ 4.8 based on 5 reviews. Teens Language & Adventures Camp - Burnaby Mountain, Vacouver Guests overall rating: ★★★★★ 4.6 based on 3 reviews. Students will stay in a study residence designed for study travel trips for juniors and teenage groups. The centre is managed by an experienced local family who have been welcoming school groups to the area for more than 15 years. Students are housed in modern en-suite rooms sleeping 2-6 people. 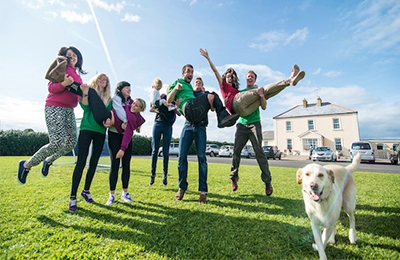 Our activity coordinators stay on-site in the student residence to provide supervision, to ensure a convivial atmosphere, to lend a sympathetic ear if needed. Meals are provided on a full-board basis, with picnic lunch included if lunch is to be taken outside of the centre. Internet access is available in the centre allowing easy contact with home. 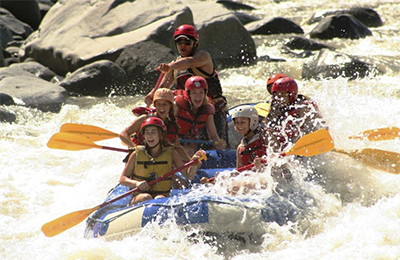 Turrialba Teens Adventures Camp - Cartago, San Jose Guests overall rating: ★★★★★ 5 based on 5 reviews. 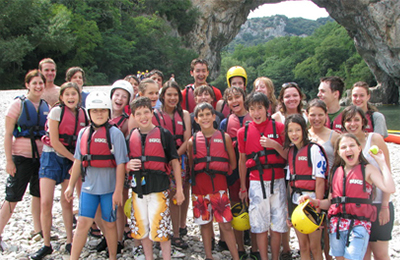 Teens Language & Adventures Camp - Monte Carlo, Monaco Guests overall rating: ★★★★★ 5 based on 1 reviews. 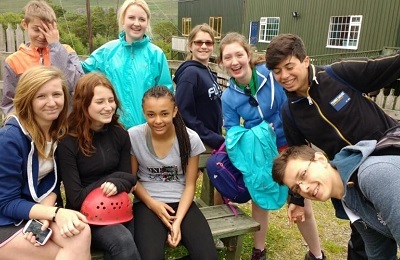 Since 1988,we have welcomed over 12 000 teenagers during the summer period, aged between 13 and 17 years old and coming from around the world. Between mid-June and the end of August, the Centre accommodates about 500 teenagers - a limited number which allows us to pay special attention to each and every student. 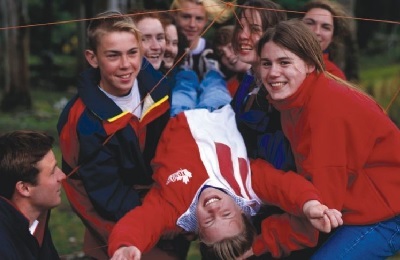 The programme favours intercultural exchanges between young people. 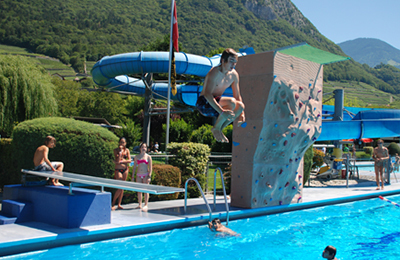 Teen Language & Adventures Camp - Nice, Alpes Marítimos Guests overall rating: ★☆☆☆☆ 1 based on 4 reviews. You are between 14 and 17 years old? 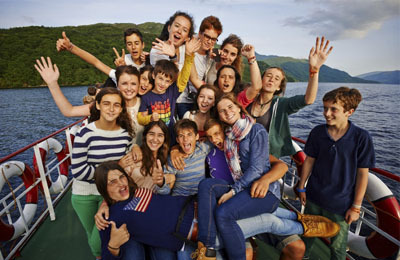 Join our full immersion junior programme to meet young people from all over the world! 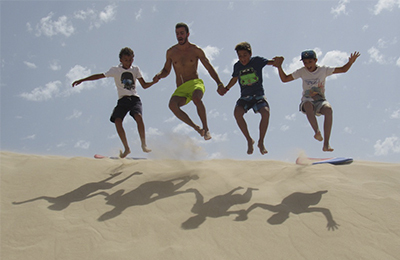 Located in some of the most beautiful vacation spots, you will combine French classes focused on oral expression with fun sport sessions, cultural excursions and many other activities! 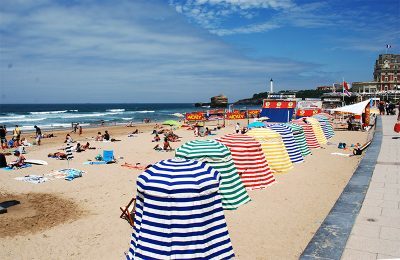 Biarritiz Teens Language & Adventures Camp - Les Landes, Basque coast Guests overall rating: ★★★★★ 5 based on 3 reviews.